Rogue Images is Erica and Justin Watters. It is a project that is about fueling and documenting our adventures. Photography has been a passion for each of us since we were kids growing up at the end of the plains in Wyoming. Currently, we are based in Stuttgart, Germany. Our photos have won awards at the 2010, 2011, and 2012 MCCS Okinawa Underwater Photo Contests, and have been featured in Okinawa Living magazine and Okinawa Hai online. Justin was also the winner of Okinawa's 2012 Scott Kelby Photowalk. We currently have our images displayed at the Kadena AB USO, and Beer RIZE Pub in Sunabe, Okinawa. Stop by and check them out if you are in the area! Most of our photos are unplanned. Sometimes we can’t even remember who took which photo! We get out there, meet other like-minded Rogues, and capture the moments. From 100ft underwater, to 18,000ft up on a mountain we strive to expose the beauty of life in between. Any image you see on the site is available for purchase in various sizes and media using the "Add To Cart" buttons. Please contact us using the link in the header if you have questions, would like to discuss a customized piece, or are looking to hire a photographer with a unique eye for your project! Be sure to check out out other projects as well! 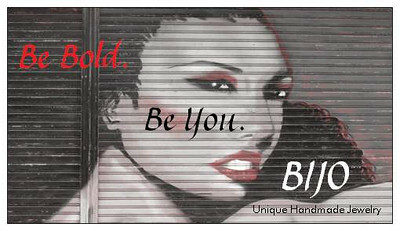 BIJO DESIGNS: Be Bold. Be You. BIJO A unique selection of handcrafted jewelry and jewelry boxes by Erica. 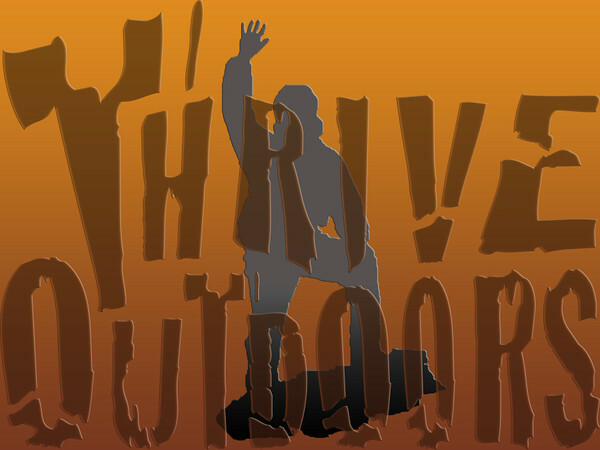 THRIVE OUTDOORS: Thrive Outdoors is an online Culture Journal curated by Justin about living the adventure lifestyle. Do More Than Just Survive... THRIVE!